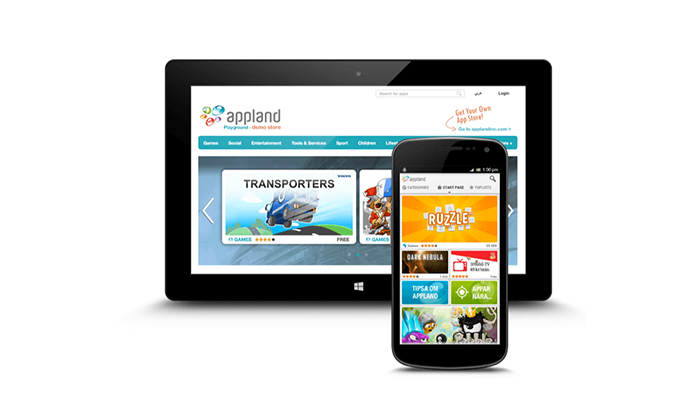 The Developer Management Portal gives you the opportunity to upload your apps to all Appland powered stores globally. 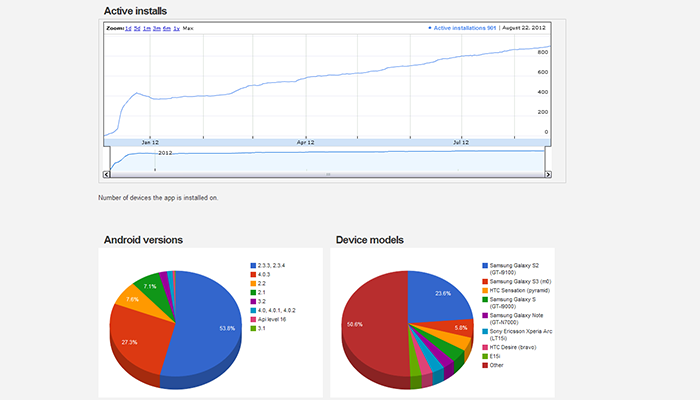 Today over 10 App Stores and growing! Uploading material is free, easy and fast. 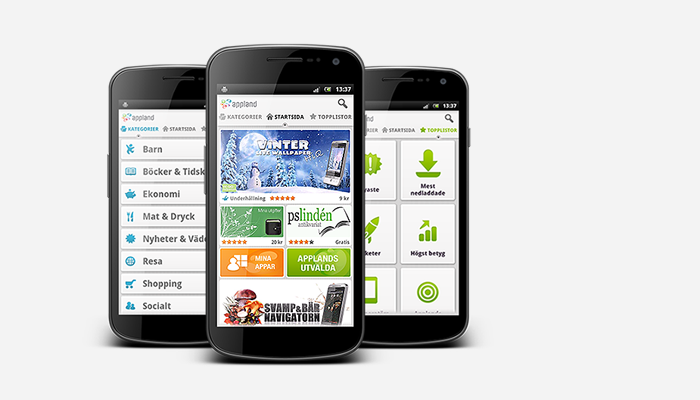 We accept both free and paid apps.